Life – it’s a bit chaotic nowadays, isn’t it? Not only do we have to navigate some of the biggest issues today, including politics, healthcare, education and more, but then you might also be worried about your job, your family, and just yourself. 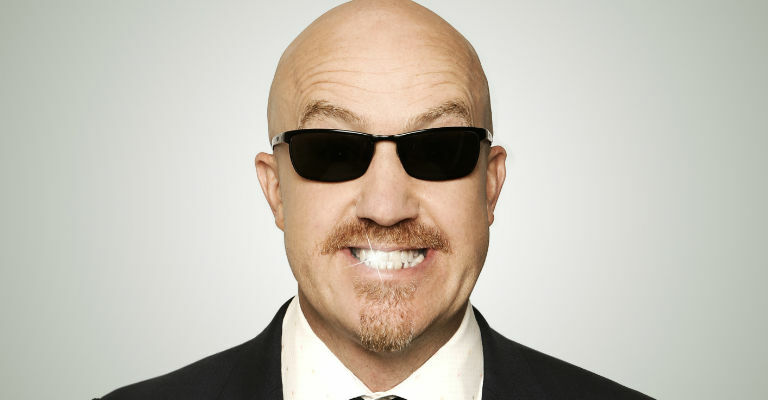 Comedian Andy Parsons has the answer: laughter. 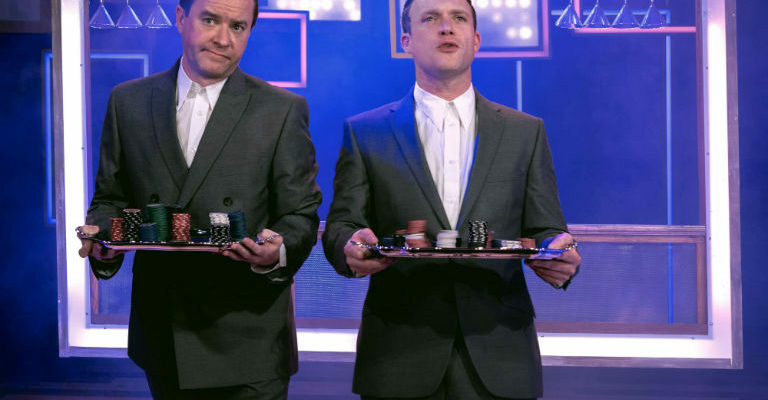 The man possibly best known for his memorable appearances on the likes of ‘Mock The Week,’ ‘QI’ and ‘Live At The Apollo,’ is going on a new tour of the UK and he’s heading to the Maltings in Berwick on 19th September, where he’s going to put the world to rights in the only way he knows how: with the power of funny words. Climate change and World War 3 might just be round the corner – it could be Armageddon tomorrow for all we know, but Andy’s determined that a good old laugh about all of this will help to put things into a bit of perspective. Either that, or he’ll just us a few giggles before the Apocalypse. Whatever the outcome, one thing’s clear: Andy’s showing no signs of slowing down yet, and he’s offering a right old good night out. So put on your lucky pants and best party shoes (or whatever you’ve got to hand, Andy’s not too fussy about the dress code) and join him for a chuckle. We could all do with a bit of a laugh! For more information on, including on tickets, visit The Maltings website.